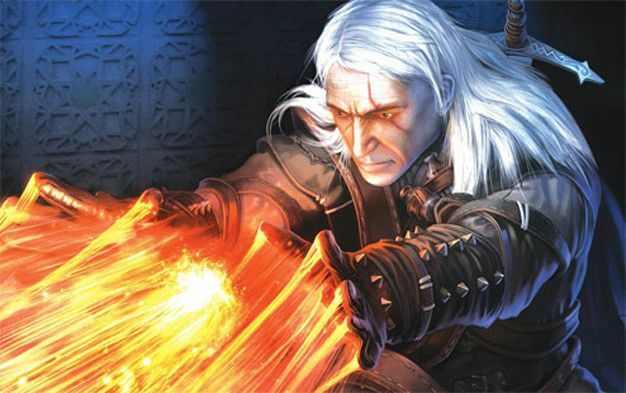 The obscure but excellent Eastern European RPG from Atari and CD Projekt is coming to consoles, redubbed The Witcher: Rise of the White Wolf. Though the story, which revolves around the adventures of sword-swinging, monster-hunting, power-manifesting badass Geralt, will remain the same as in the PC version, the PS3 and Xbox 360 will be getting completely streamlined controls, built from scratch. But that’s not all. The port of the once PC-only fantasy free-for-all will also feature extensive motion capture for character animations, improved lighting and environmental effects, improved enemy AI and full achievement and trophy support, according to game designer Jakob Stilinsky. PC gamers may morn the loss of exclusivity, but as part of the console-playing proletariat, I can’t wait for the Fall of 2009 – Viva La Revolución!